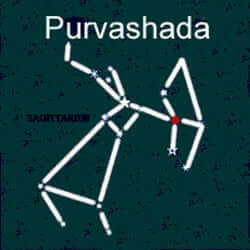 The Purva Ashadha Nakshatra rests completely in Sagittarius and is represented in the cosmos in the form of the archer’s bow. The bow is interpreted as indomitable courage and limitless endurance. Influenced by the deity Apah, the god of water and the bringer of life, the region represents the celestial waters giving birth to humanity. Also known as the “Invincible Star” natives of Purva Ashada are known to be indomitable. These are proud and independent individuals with an inherent ability to influence and control others. Their emotional depth is often masked by their aggressive approach to life. These people have a strong need for external validation and they have a deep desire for fame and popularity. Strong minded and intuitive, the Purvashadha readily exposes the inadequacies of others and refuses to accept their own limitations. Arrogant and insistent the Purva Ashadha birth star native has an air of condescension about their presence and is prone to snobbery. Well respected in the community, they like to volunteer and are well liked by their peers. Their loyalty is somewhat questionable and they may cause problems for others with their fickle approach. The natives of Purva Ashadha Nakshatra in Vedic astrology are bestowed with beautiful, well-proportioned figures. Tall and lean, they have bright eyes and beautiful teeth. Long limbs and a narrow waist complete the physique. Prone to insecurity, the native requires a great deal of external validation to maintain a positive outlook and healthy levels of self-esteem. Sincere to the core, they have difficulty speaking up for themselves and may find others rushing to their defense in times of conflict. Typically lacking formal education, they love to work around the water and in professions related to travel. Confident public speakers, the Purva Ashadha excels at debate and many are drawn to politics. Hard work alone is not sufficient to bring these people to the pinnacle of success. They are prone to unexpected wind-falls which will ultimately allow them to rise to the top of their field. These people are particularly interested in science, philosophy, medicine and the arts. Their independent nature prefers flexible schedules and these individuals are known to be self-employed. The Purva Ashada is generally raised by their siblings and has distant relationships with their parents. Their career pursuits lead them away from the family home at an early age. 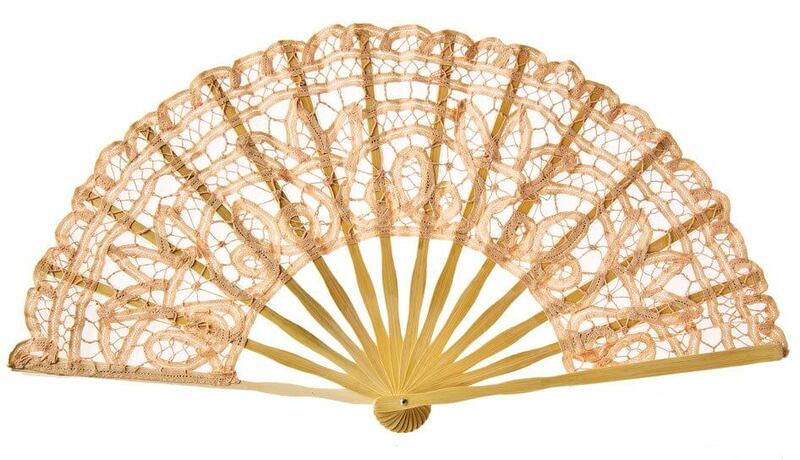 Prone to marry late in life, they enjoy happy marriages and good relationships with their extended families. The Purva Ashadha may tend to neglect their body, these people may also be challenged with ongoing problems with their legs, respiratory systems and heart health.